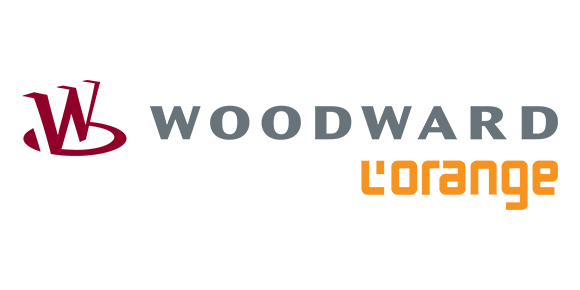 Since 1933, as a pioneer in state of the art injection technology, Woodward L'Orange supports all worldwide successful manufacturers of large diesel engines in the off-highway segment. Both engine manufacturers and final customers rely on the power of innovation, knowledge and experience acquired in 85 years time. Woodward L'Orange designs and manufactures injection parts for most of the 4-stroke engines being nowadays used and produced, both in marine application as well as in power plants. Woodward L'Orange state of the art production processes and technologies guarantee the most high precision, efficient manufacturing possible, choosen also by engine manufacturers. 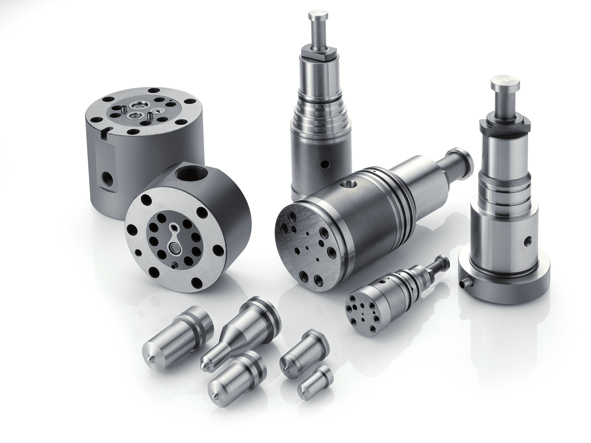 High injection pressures and the suitability for poorest heavy fuel oil qualities are the major requirements of modern fuel injection systems. 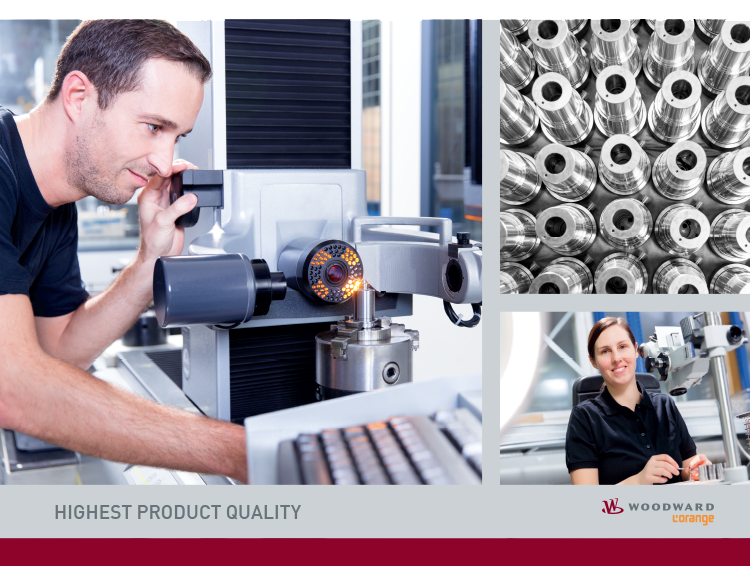 At the cutting edge of developments with all the products and services: as technological leader in injection systems, Woodward L'Orange places its priority, on the one hand, on the development and production of conventional solutions such as pump line nozzle systems, and on the other on the latest technologies for diesel and heavy fuel injection. Its objective is always to achieve sustained performance with low fuel consumption via precise fuel dosing while respecting future emissions laws. The performance range of large diesel engines with Woodward L'Orange injection systems lies between 1,000 and 40,000 kW per engine. Their durability is such to be keep original spare parts available for older models to ensure many years of use. Woodward L'Orange products’ outstanding durability is further enhanced thanks to complex trials through over 20 component test benches for functional and endurance testing. For over 85 years, quality has been the standard as to how technological possibilities are capitalized on to the greatest extent possible and taken forward step by step. And always with the ultimate goal of selecting, testing and processing materials to ensure that the injection technology sets new standards and exceeds even the most stringent requirements. To measure the most minute manufacturing tolerances, Woodward L'Orange works with all established measuring technologies such as 3D coordinate, form, surface and contour measuring technology, and using function and endurance testing facilities as well. And of course, at Woodward L'Orange quality optimization according to ongoing certification according to current DIN EN ISO 9001 norms is a given. Woodward L'Orange has the spare parts you need in the quality you want.